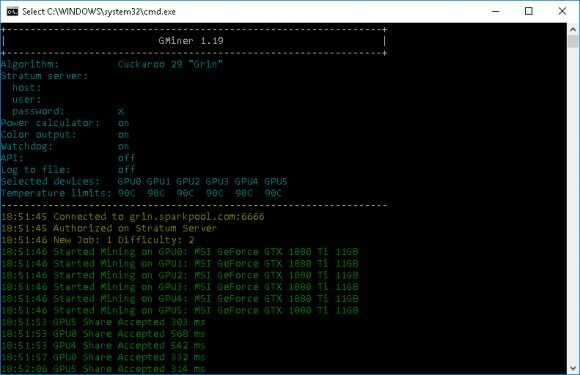 The latest Bminer 13.0.0 should be the preferred choice for a Nvidia GPU miners that are currently mining Grin as it offers the best performance at the moment compared to other available miners. 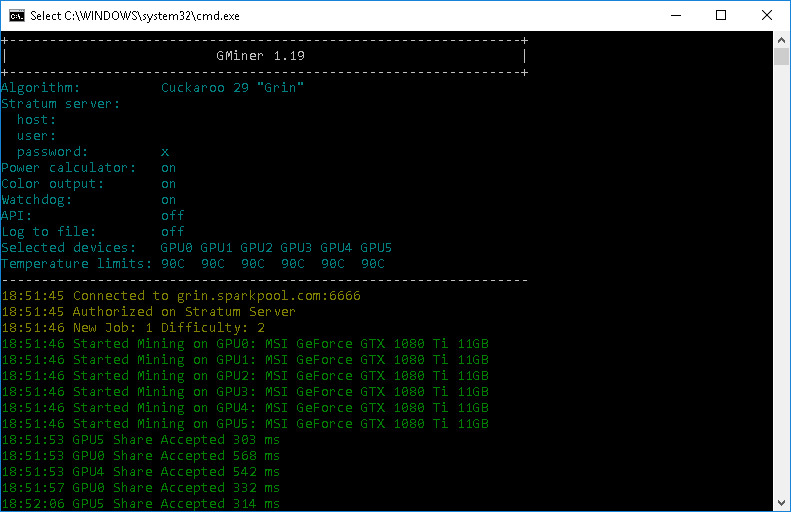 However there are still some things that may need extra work such as full worker support for Sparkpool (one of the first and largest currently available for Grin mining). 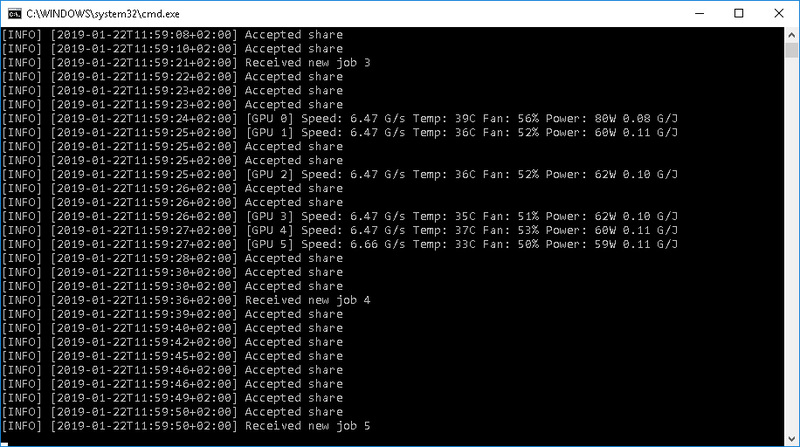 At the moment you can use Bminer with Sparkpool, but all your rigs will be under a single worker called “miner-rig-0” as the worker setting of the pool interfere with the settings for pool, username and password schema that Bminer uses. 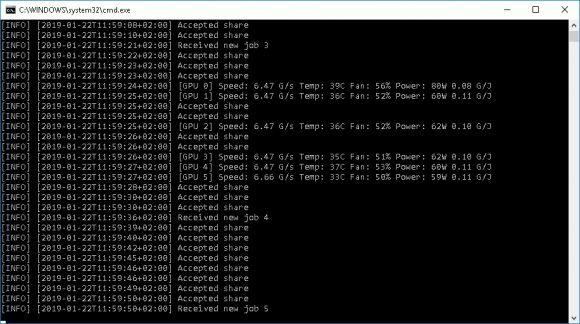 The extra performance of up to about 50-60% compared to other miners such as NBminer or GMiner and others is well worth it. There is apparently a way to actually setup a worker on Sparkpool, you just need to escape the slash used for setting up a worker name and it will work just fine, here you ca find a short guide on how to do it.